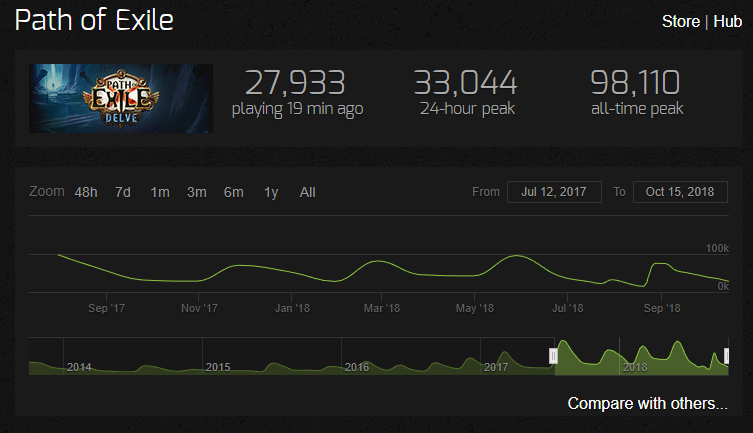 Looks like 7+ weeks of not playing PoE. Oh, and shrink the skill tree by 20%. I hope Delve is not here to stay.. Thanks for the info about no Flashback this time, I appreciate it. Excited about that small thing you're working on! Im confused. Are they talking about new Expansion as Expansion or refer to next League? I see offen those two terms together in the same line. The void delve league with infinity sulfite this is a great idea, why not?! Thank you for clarifying that there is no Flashback.